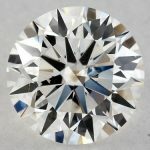 Thanks for your amazingly clear Guide to Diamond Pricing page. 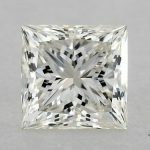 I have been in the market for a diamond for 2 months and this is the first page I came across that gave me the information I actually needed to make a decision! 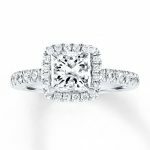 I have saved up and have about $3000 to spend on a diamond. 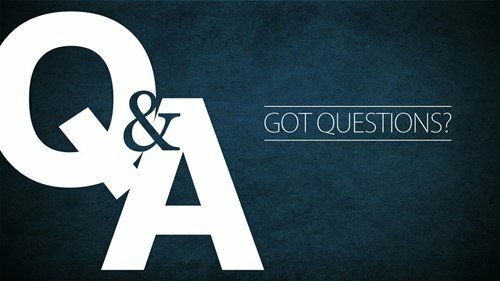 My girlfriend is not particular about shape – what would you recommend I go with? Great to hear that the site was helpful! 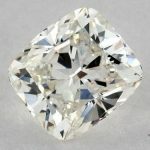 I generally try and shy away from diamonds that are exactly 1.00 carat because you are paying a premium for hitting the 1.00 carat mark but in this case the price difference between this and a 0.96 G color was insignificant. Thanks. They both look like beautiful diamonds – which do you recommend? MR – As you said they are both really nice ones. 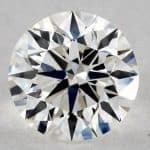 I actually think the round diamond is a great find. 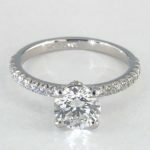 I know its smaller but it has a really nice cut and I think will look great. 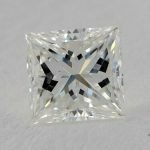 Is the round diamond eye clean? I see it’s an SI2 clarity.